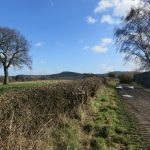 “The proposed development would result in the loss of public open space contrary to Policy S29 – Public Open Space of the Dudley Borough Development Strategy and Policy ENV6 – Open Space Sport and Recreation of the Black Country Core Strategy.” View complete minutes of the meeting. This area has now been secured for the benefit of local residents. We understand a public meeting is to be arranged to allow councillors, residents, and interested parties to discuss future uses of this site. 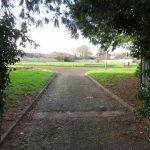 A planning application has been made for a development of 13 bungalows on a designated recreation ground off the Broadway in Norton, Stourbridge. This is an open green space valued by locals with young families, and a well-used right of way. 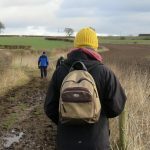 Dudley has an avowed “brownfield first” policy, and locals are asking why this site is proposed for development when there are other sites available which could be cleaned up and used for housing? 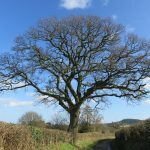 Local residents have taken to social media to express their opposition to the proposed loss of a green space, and objections have begun to appear on Dudley’s Planning Portal. People with young families have objected to the proposals, asking what provision will the council make for alternative safe, play spaces for their children? This green is within easy walking distance for local families, and provides a safe play area away from dangerous roads. Locals are asking why the area cannot instead be improved, with the addition of play equipment, a green gym, lighting, paths and other features to make it into a well used community space? 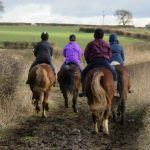 They say they have enquired in the past about potential improvements, but that their requests have fallen on deaf ears. 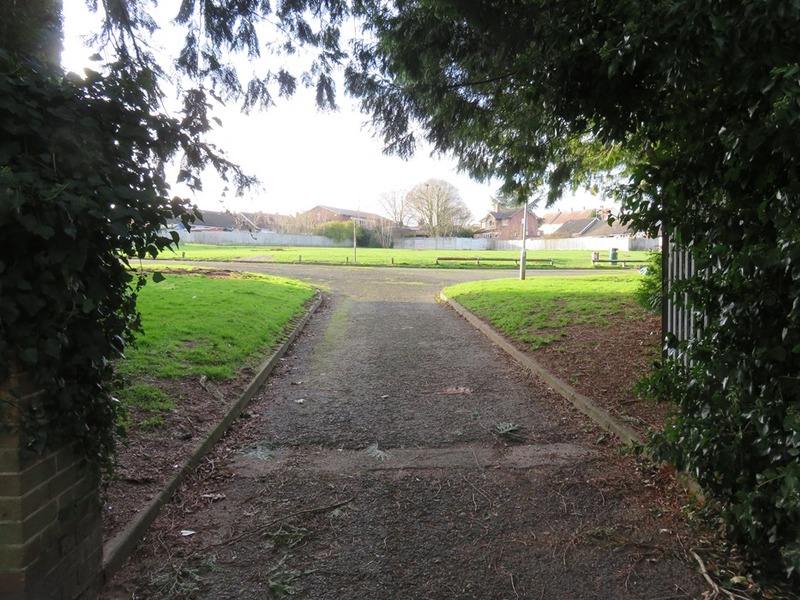 Whilst community litter picks have been undertaken to care for the space, there is a feeling that a lot could be done with the site given proper investment. 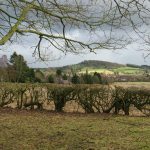 The main objections come from people who do not want to see the further loss of precious green space which adds to the character of Norton. People are asking: if green spaces like this one are lost, then where next? There is a feeling that if this place is developed, it will set a dangerous local precedent. 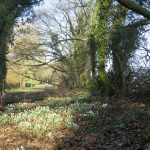 There is already a national campaign to protect local parks, and while prestigious Mary Stevens Park may be safe, what of our other Stourbridge parks and green spaces? 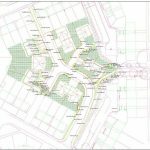 There is also strong objection on the grounds of the potential loss of a long established public right of way which currently runs from Westwood Avenue to the Broadway. 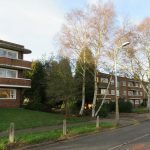 Official comments on the application made by the Police ‘Design Out Crime’ Officer, advises that the Westwood Avenue access be blocked up to reduce the threat of crime in the proposed development. Currently, this route provides access from the northern part of the Norton Estate to the amenities on the Broadway. Locals have also commented that the area is already very busy with traffic both on the Broadway, where buses are often held up, and on local streets which suffer from increased traffic and dangerous parking during school pick-up times, and when the Church or Church hall are busy. Finally, questions have been raised about the design of the proposed development. 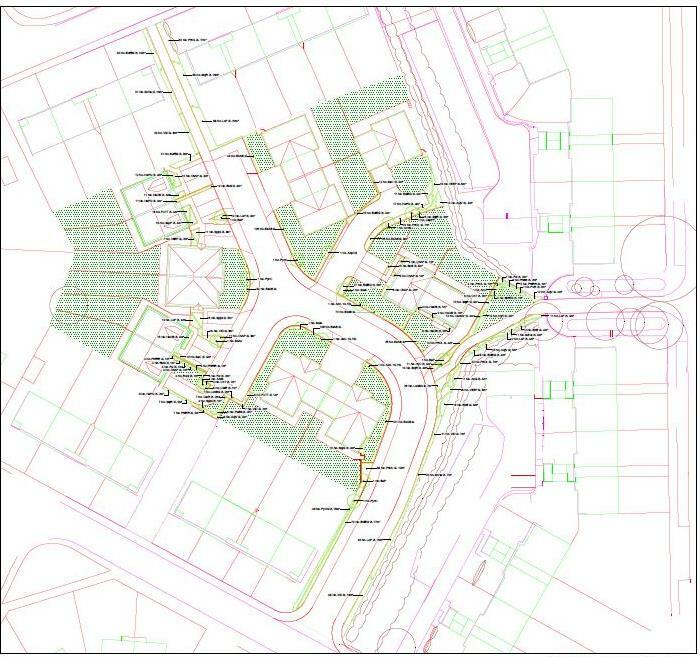 Commenters have asked why there is no indication of the proposed final ground level, and worries have been expressed over the height of some of the bungalows, with concerns over the privacy of those who live adjacent to the site. There have also been concerns raised about the proposed building materials and the absence of a carbon-neutral policy for construction on this site and generally across Dudley.